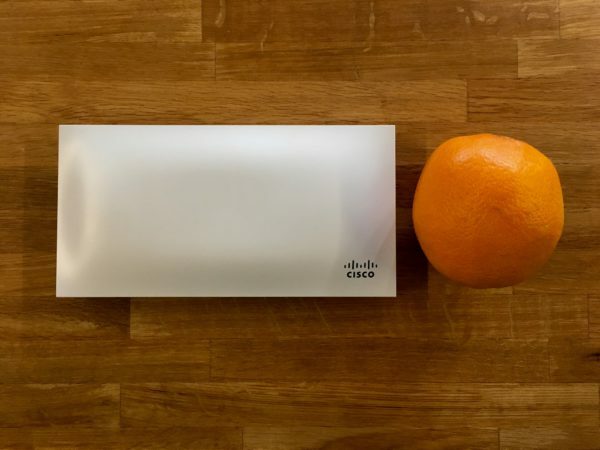 The Meraki MR33 brings 802.11ac Wave 2 wireless in a fun-sized form factor. 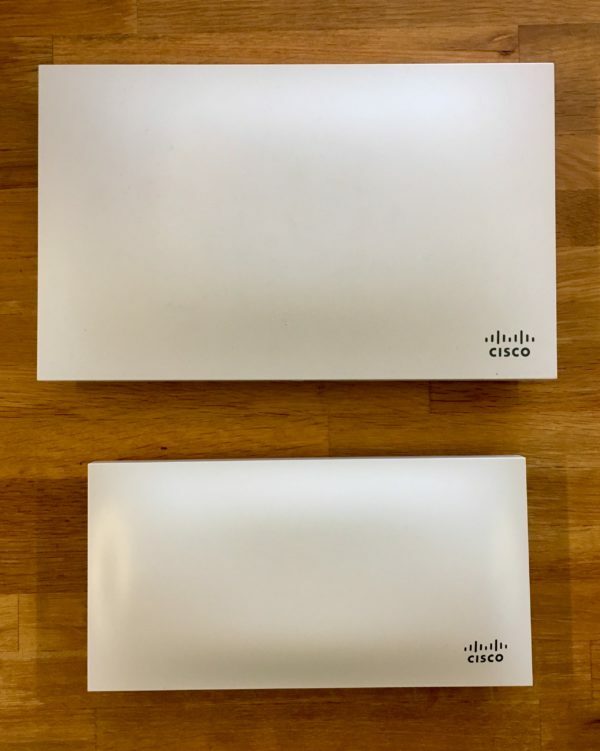 Last week we were thrilled to announce the launch of several new switching and wireless products, including our latest wireless access point, the MR30H: a wall plate AP with integrated switch ports designed for in-room hospitality deployments, higher education dormitories, and other multi-dwelling use cases. Also included in this launch is our newest 802.11ac Wave 2 access point for general-purpose wireless: the MR33. We’re excited for this newest addition to our entry-level portfolio because the MR33 takes advantage of Multi-User MIMO (MU-MIMO) capabilities that have become available in the new, 11ac Wave 2 wireless standards. MU-MIMO improves the efficiency of an AP because it allows multiple client devices to be served simultaneously. Before MU-MIMO, an access point could only respond to one client device at a time, albeit at such a rapid speed that it might seem as if multiple devices were being addressed at once. The MR33 sports a 2×2:2-stream MU-MIMO architecture, meaning it can serve 2 concurrent client devices. Another reason we’re excited about the MR33 is it’s sleek size. It’s roughly half the volume of an MR32 (in fact, it easily fits inside an MR32 case — and also a back pocket). The MR32 (top) as compared to the MR33 (bottom). 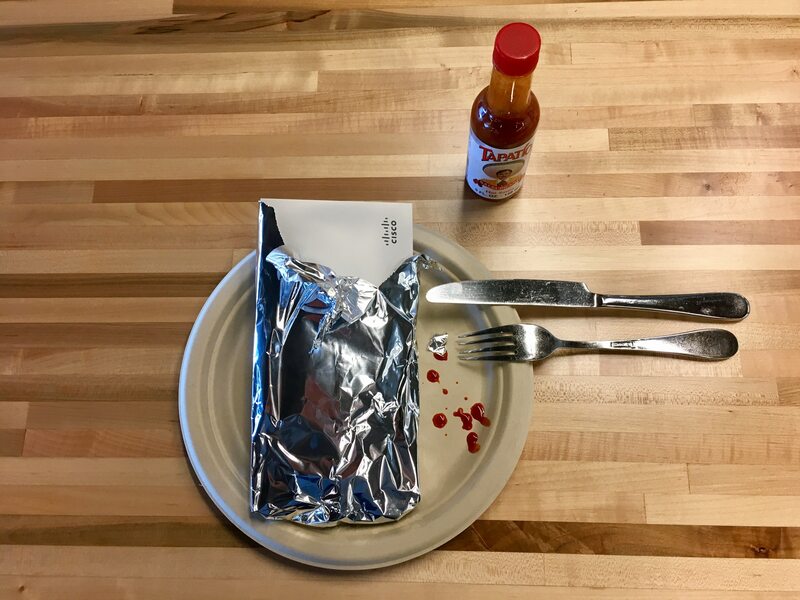 We like to say it’s burrito-sized. Hot sauce is always a good idea. Or that it’s small enough to fit into a fruit basket. Still life: MR33 with orange. Not oil on canvas. Circa 2017. Or that it’s a perfect holiday stocking stuffer. The gnomenclature of image subtitles is a fine art. In a nutshell: the MR33 is an ideal AP to deploy if you want to be discreet or don’t have a lot of ceiling or wall room for hanging gear. 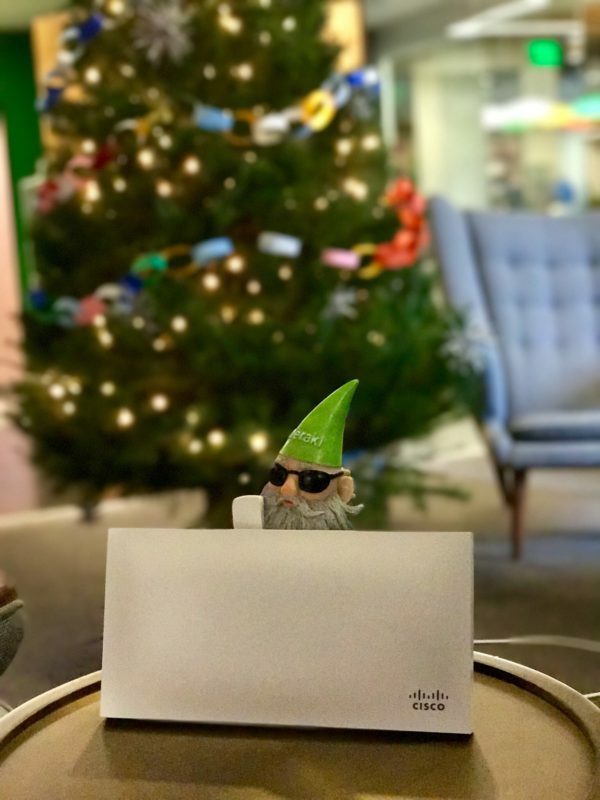 The MR33 comes with all the features — like out-of-the-box Location Analytics, dedicated wireless intrusion prevention, and automated RF selection — that you’ve come to expect from Meraki wireless access points, so provides robust, basic wireless coverage at a great value. To learn more about Meraki wireless products, please check out our wireless products page or register for one of our many live webinars — and receive a free access point for attending!